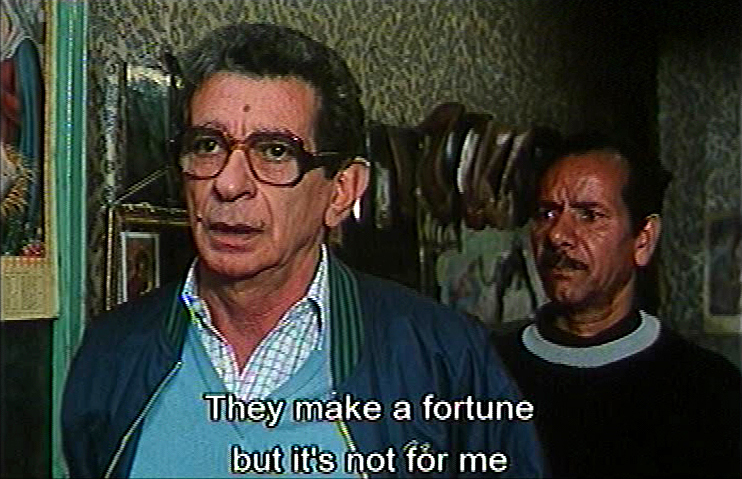 Chahine mixes documentary and fiction to create a portrait of Egypt’s bustling capital and a major center of the Arab world. 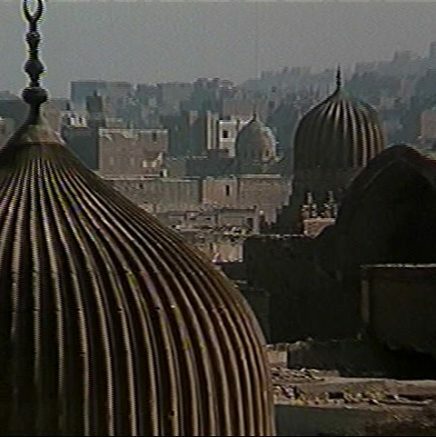 The view of Cairo that emerges is a chaotic jumble of contrasting poverty and opulence, overcrowdedness and surging religious intolerance that results in a kaleidoscopic image recalling silent era "cities symphonies" and Fellini's Roma. 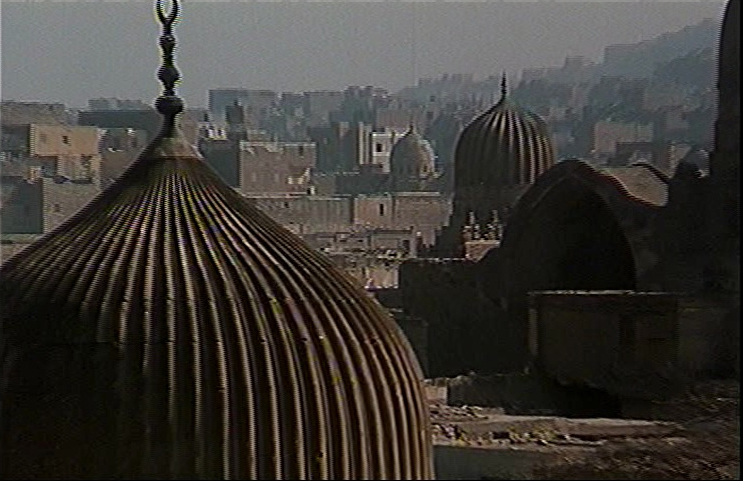 This concise masterpiece began as a commission by French TV for the news series Envoye Special. 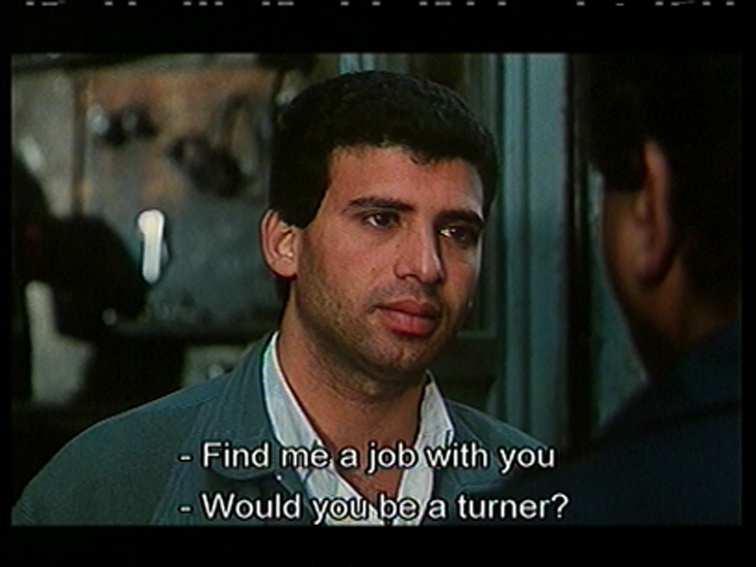 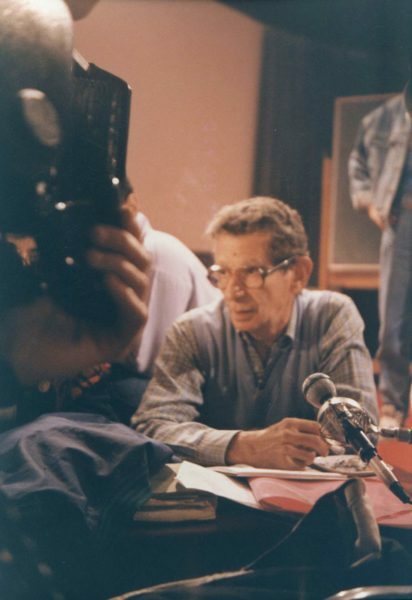 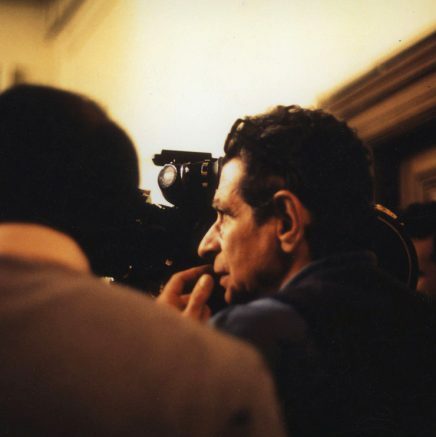 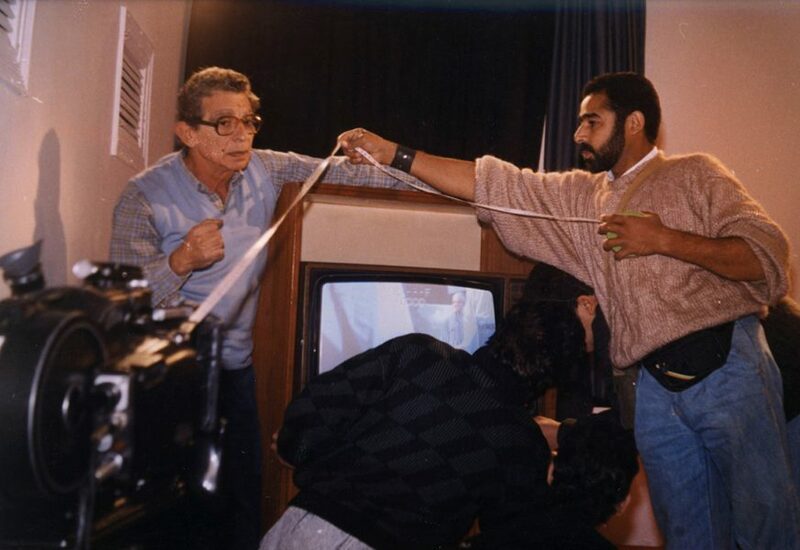 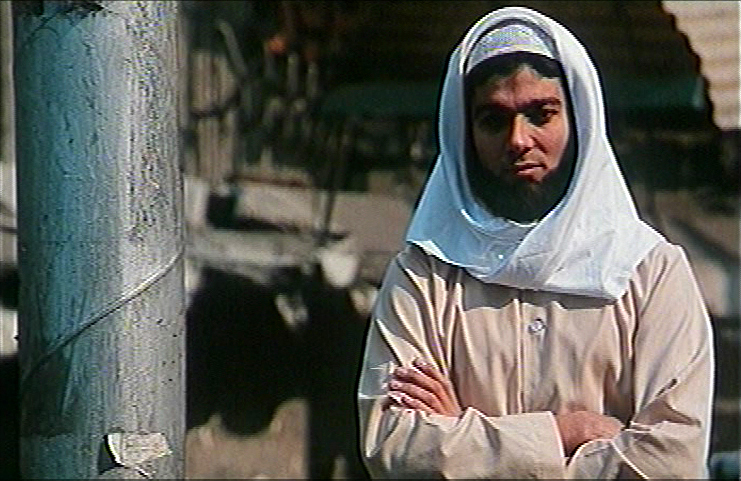 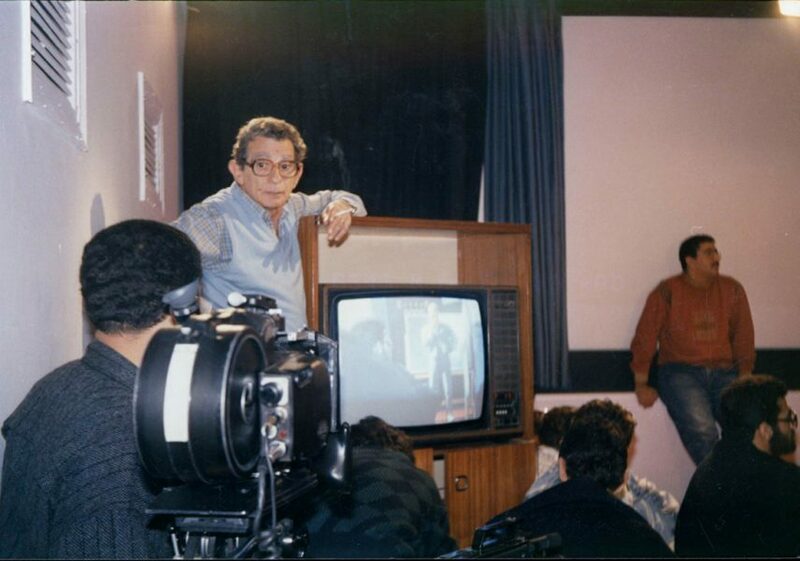 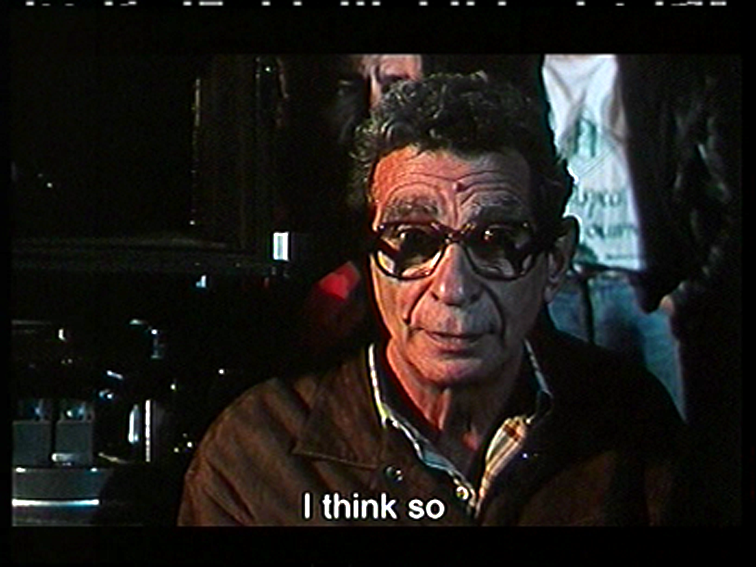 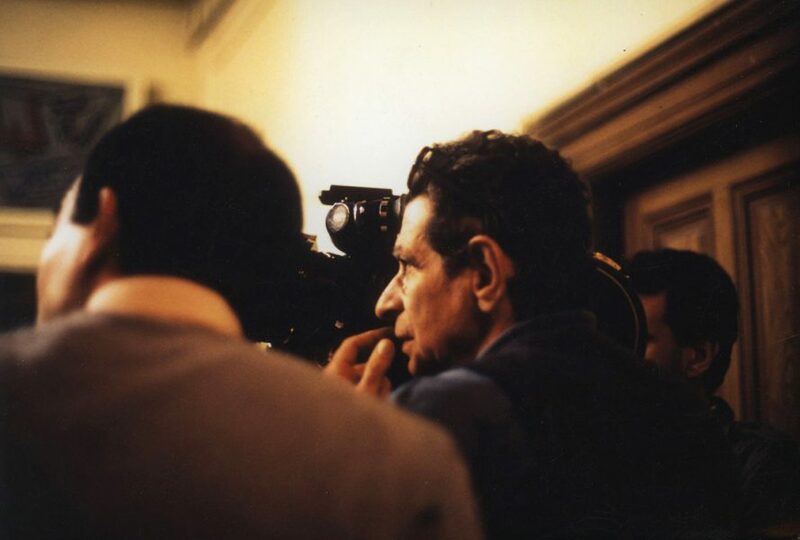 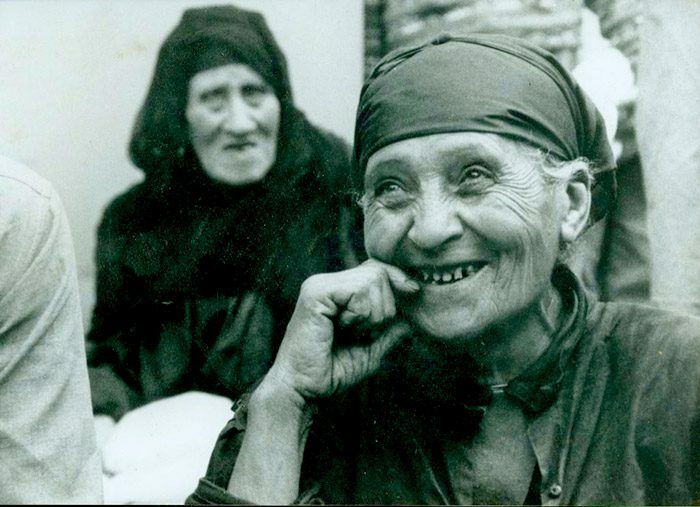 By filming Cairo with his unique sense of artistic digression, Chahine transformed this portrait of a city into the self-portrait of a filmmaker.